You spent your 30s getting to know your style personality, your body shape and building the perfect wardrobe to fit your lifestyle. 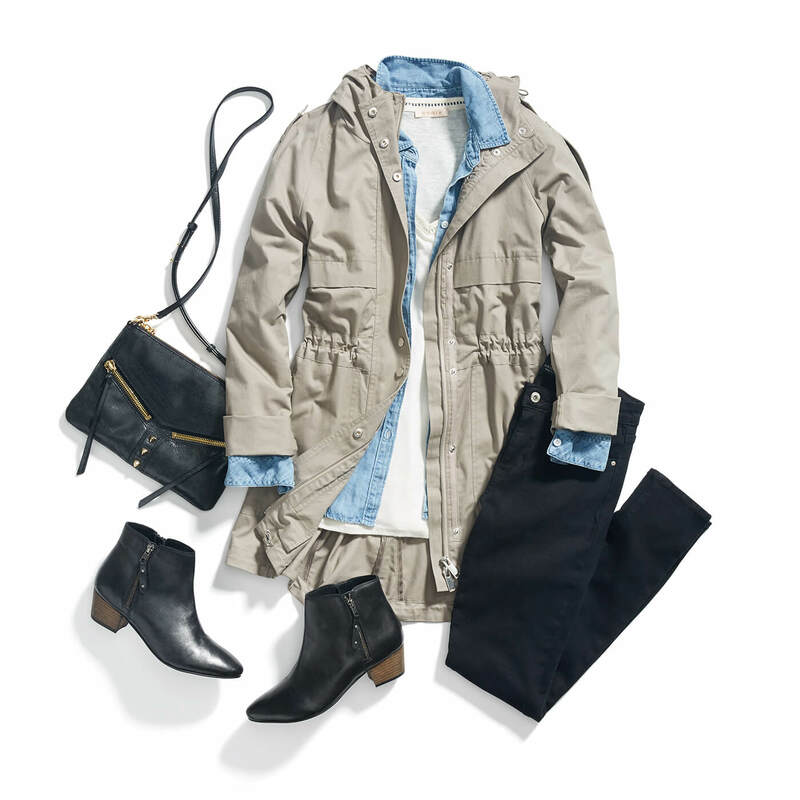 Now that you’re in your 40s, it’s time to refine your staple pieces that you can cater to every occasion—no matter what your day-to-day looks like. Keep reading to see the closet staples to own in your 40s! 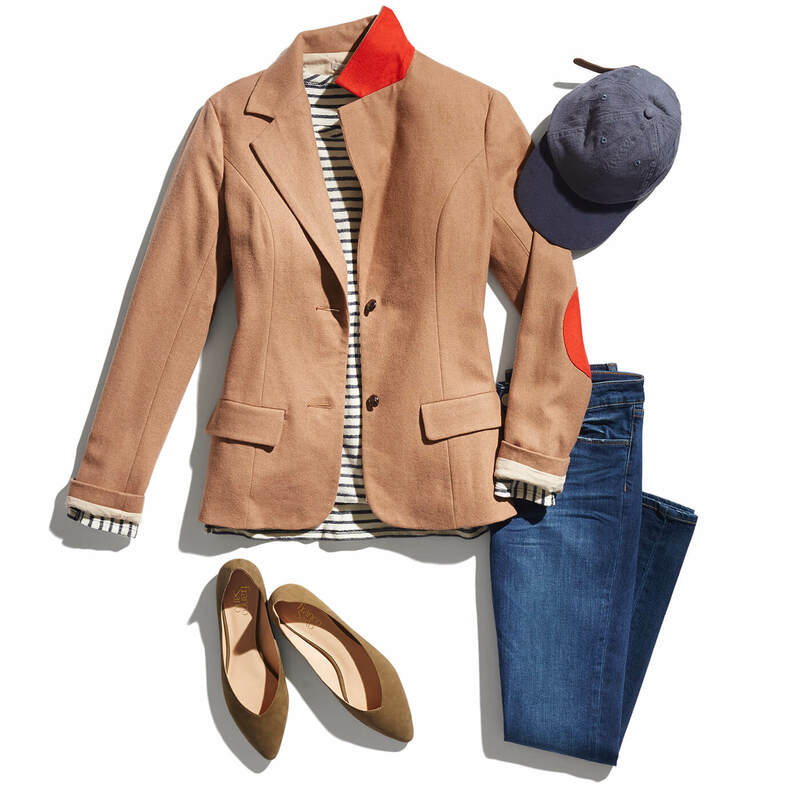 Fitted blazer: Blazers are no longer just for work! Find a tailored one in black or dark blue to wear over a sheath dress from 9 to 5, then with boyfriend jeans on the weekend. 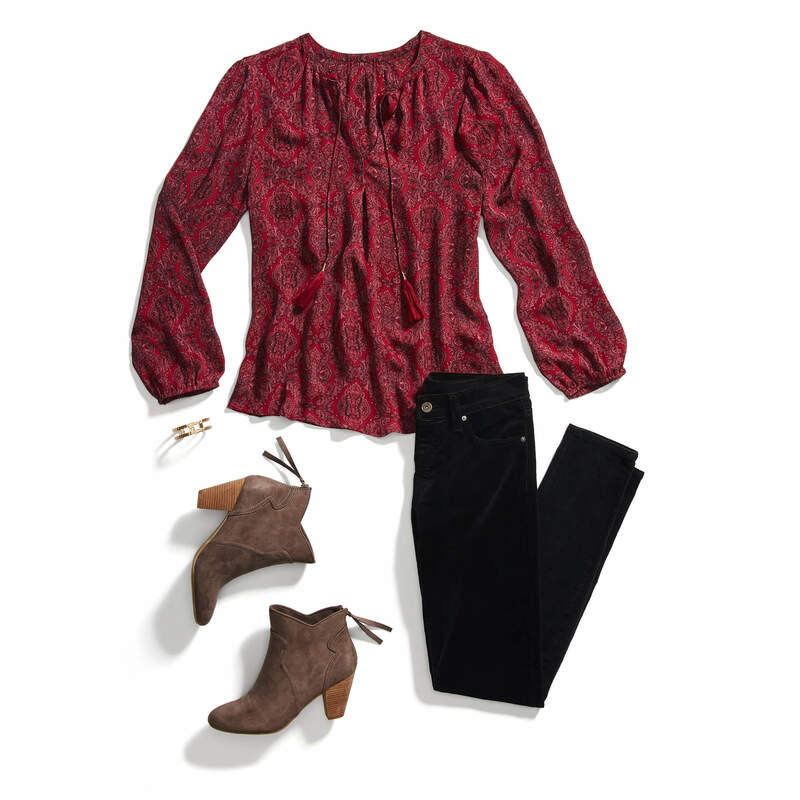 Elevated basics: A T-shirt and jeans can be your go-to outfit at any age, but this is the age to reach for better basics. Swap in a cotton tank for a silk or rayon blend. Don’t be afraid to splurge on basics that you’ll wear for a while! Luxe fabrics: Leather, cashmere and silk are not only made to last, they elevate your look in a snap. Quality undergarments: A good outfit needs a good foundation! And yes, we mean undergarments. If you haven’t done it already, head to a department store to get properly fitted for a supportive (and everyday) bra. Don’t forget to update your underwear drawer too! Investment handbag: Your handbag is the unsung hero of your wardrobe. From a bold clutch to finish your evening’s ensemble to your everyday leather tote, treat yourself to a high-quality handbag that goes with everything. Uncomfortable shoes: Ditch those sky-high stilettos or any shoe that you can’t comfortably walk in. Wedges, block heels and bold flats are all fashion-forward and pedestrian-friendly. Unflattering colors: At this point you know what colors make your complexion glow and which ones leave you feeling a little underwhelmed. Dying to wear a color that doesn’t look great with your skin tone? Try it on a clutch or shoe. Short-lived fads: You’ve seen trends come and go, some faster than others. Get rid of pieces that were just a flash in the pan for your wardrobe and rely on your closet staples. With classics like these, don’t be afraid to pepper in the trends that you fall in love with in your 40s. A polished closet doesn’t mean your outfits have to be black and white! If you’re in your 40s, what are your closet staples? Tell us!